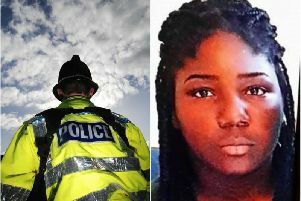 Detective Inspector Mark Atkinson of Kirklees CID said; "I believe this to be a targeted incident and would appeal to anyone who was in the area around the time of the incident to think back to if they heard or saw anything suspicious to come forward. Our enquiries are ongoing and people can speak direct to police or Crimestoppers if they have any information." Anyone who has any information is asked to contact Kirklees District CID via 101 quoting 13170324806. Information can also be passed anonymously to Crimestoppers on 0800 555 111.